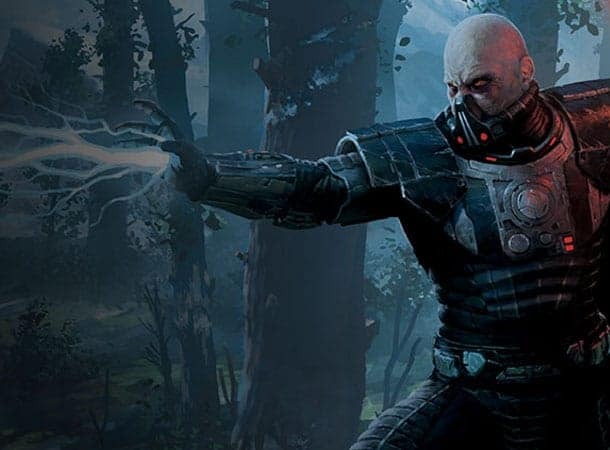 BioWare recently announced that the highly anticipated Galactic Strongholds expansion for Star Wars: The Old Republic has been delayed in order to “deliver to you the most features at the highest level of quality”. The Galactic Strongholds update was originally revealed in May of this year following the release of a short teaser video during an official livestream, but things have been a little quiet as of late. Previously Early Access for subscribers was going to launch on June 24th but the recently announced delays have now put the date back to August 19th. coming later in the year. Although unfortunate, the delay will allow BioWare to implement many features that were originally intended to be post-launch updates. Galactic Strongholds will now feature the ability to store vehicles and pets in your humble abode while also giving guilds the opportunity to conquer entire planets.